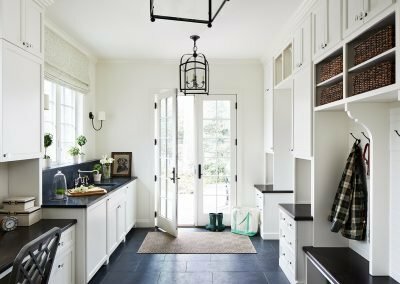 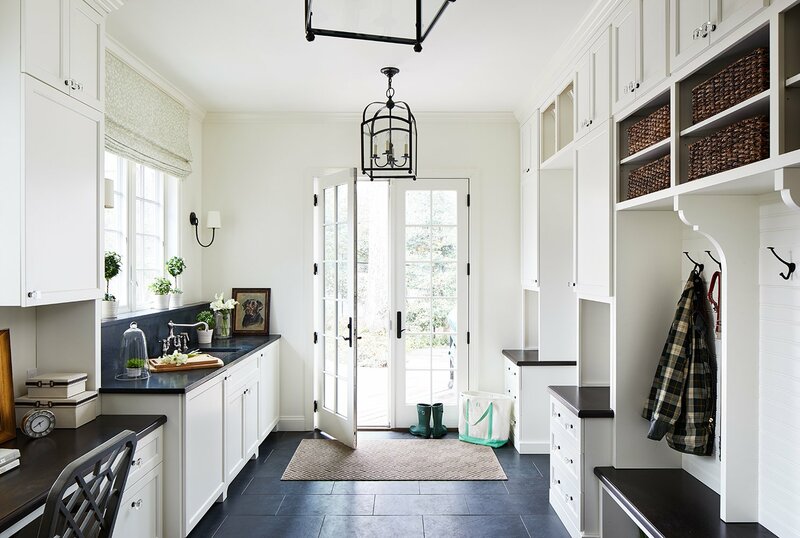 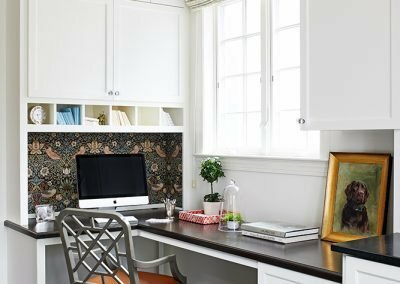 An odd transition space between this home’s garage and kitchen became the perfect mudroom. 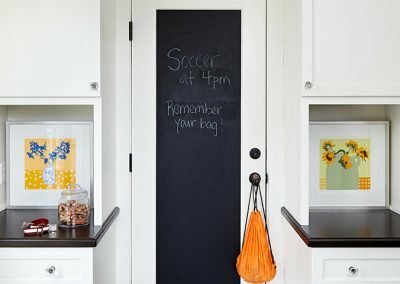 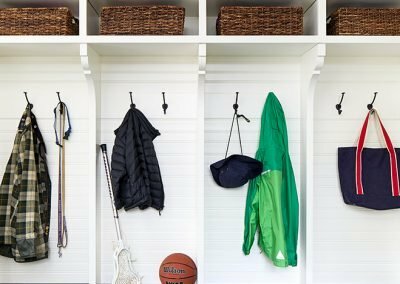 As beautiful as it is functional, the mudroom is perfectly suited to keep everyone in the house organized. 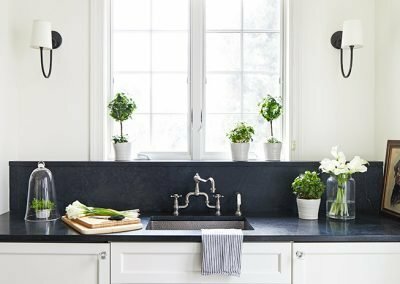 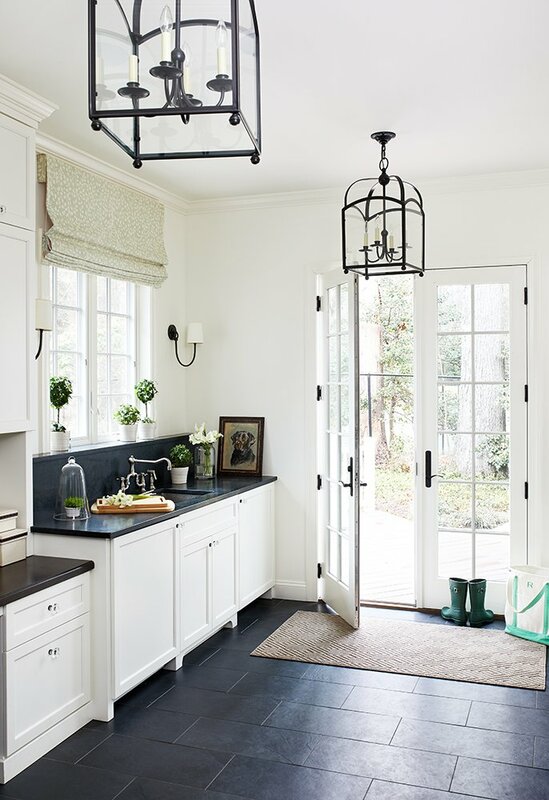 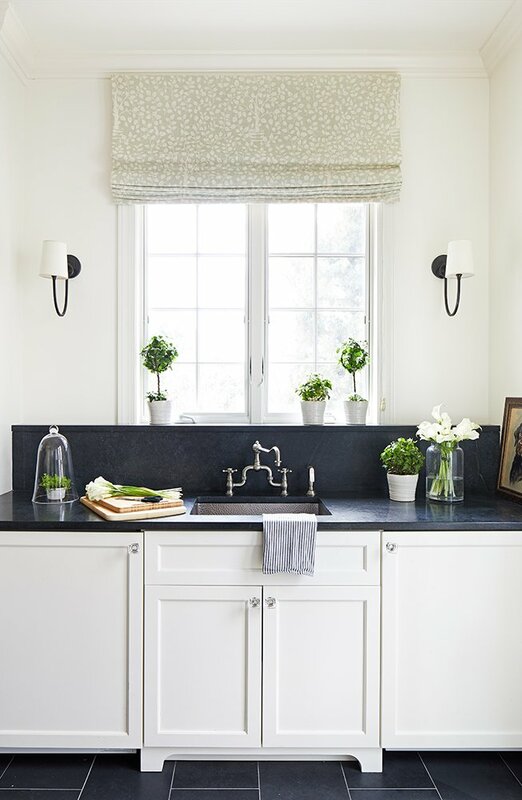 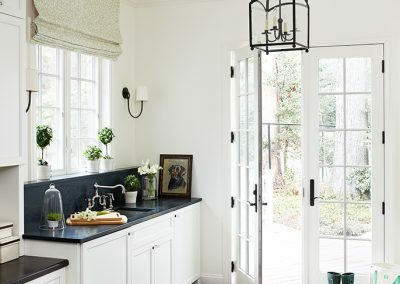 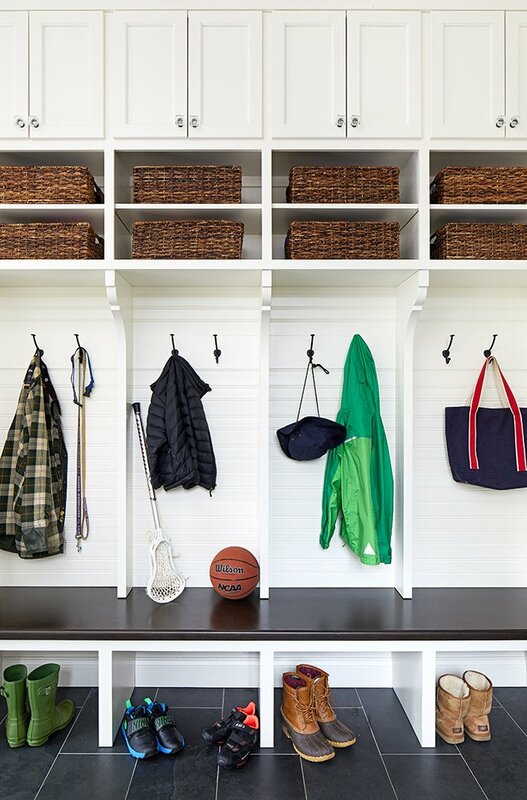 Can you say mudroom envy!